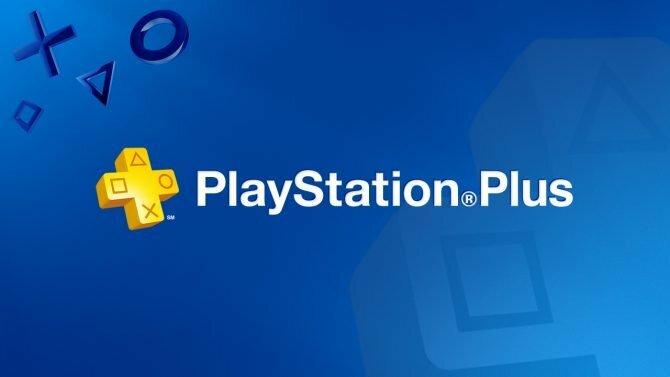 Though 2015 has come and gone, the accolades and awards honoring the best of the year (in a particularly busy year for games) are still coming, with the Writers Guild of Great Britain giving out their top prizes to the best writing of the year, including their award for the best game writing. 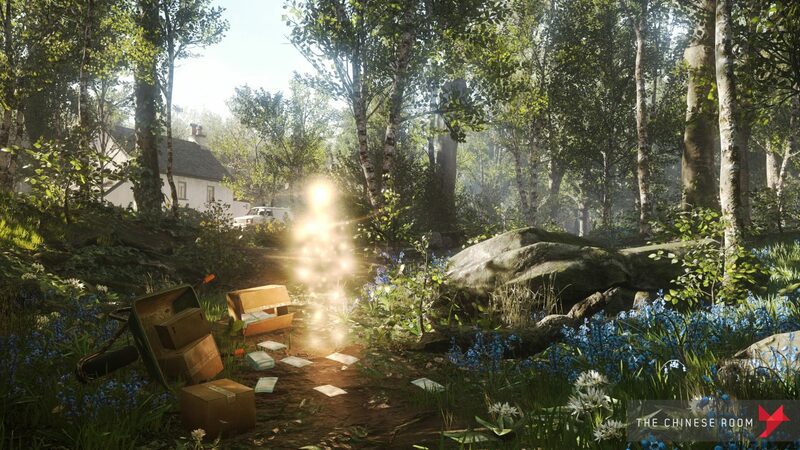 The WGGB announced their awards for the best writing of 2015 in a press release, revealing that the group’s award for “Best Writing in a Video Game” was awarded to Everybody’s Gone to the Rapture, with nominees Her Story and Sunless Sea as the runners-up in the category: The Chinese Room co-founder Dan Pinchbeck accepted the award as the game’s writer. 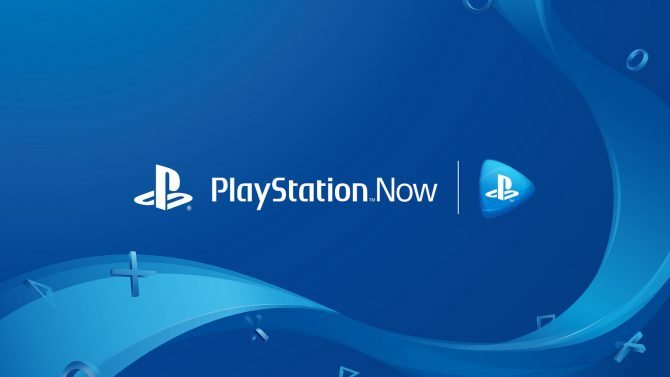 The awards ceremony honored writing of all forms from film and television to games and other mediums, with Everybody’s Gone to the Rapture being the latest title from developer The Chinese Room, who previously released the titles Dear Esther and Amnesia: A Machine for Pigs. 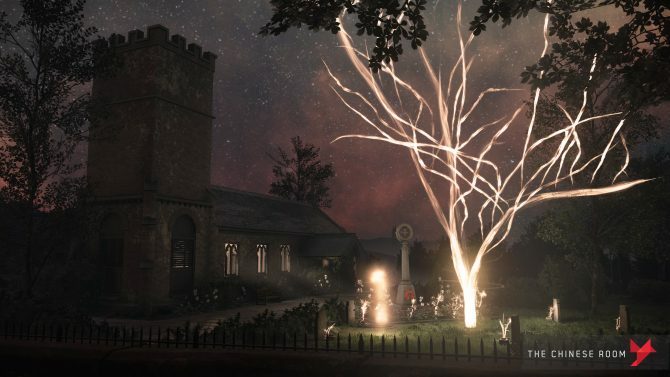 Everybody’s Gone to the Rapture is available now for PS4.